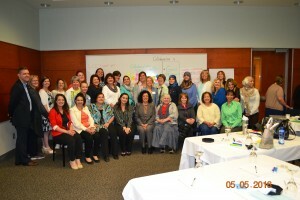 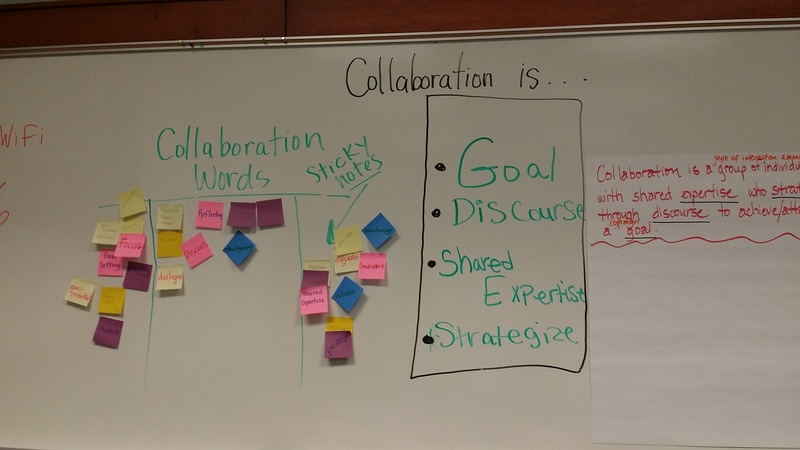 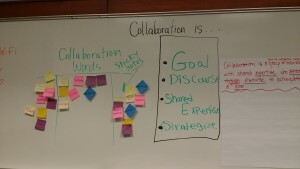 The Michigan Department of Education hosted a SIOP Trainers’ reunion in Lansing on Friday, May 6. 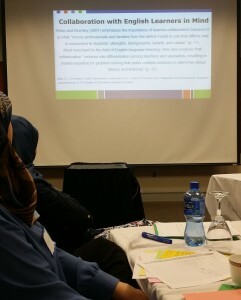 Several Dearborn teachers who are state-certified SIOP trainers attended the continuous learning opportunity. 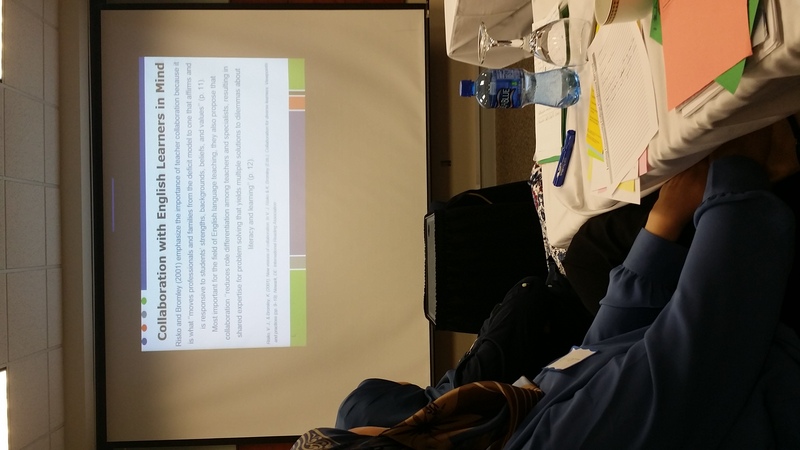 In addition, Maura Sedgeman and Kellie Bugajski presented on Academic Language and Literacy. 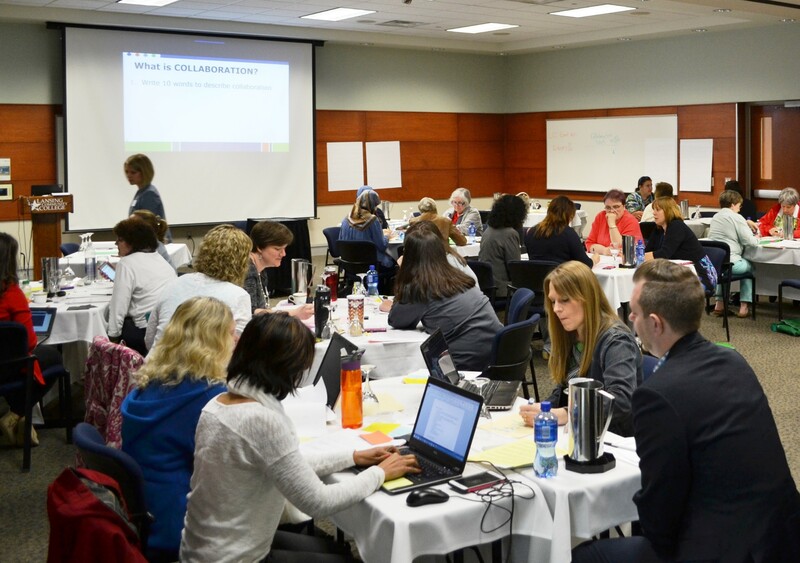 Trainers also had the opportunity to collaborate with English Learners in mind using a variety of strategies and reflective questioning.